At The Center for Cosmetic & Family Dentistry in Destin and Panama City Beach, we believe prevention is the best medicine. We would much rather see our patients twice annually for regular checkups and cleanings, than not see them for years and have to treat an advanced case of gum disease and replace missing teeth. Early detection is very important in the treatment and prevention of disease and oral cancer. 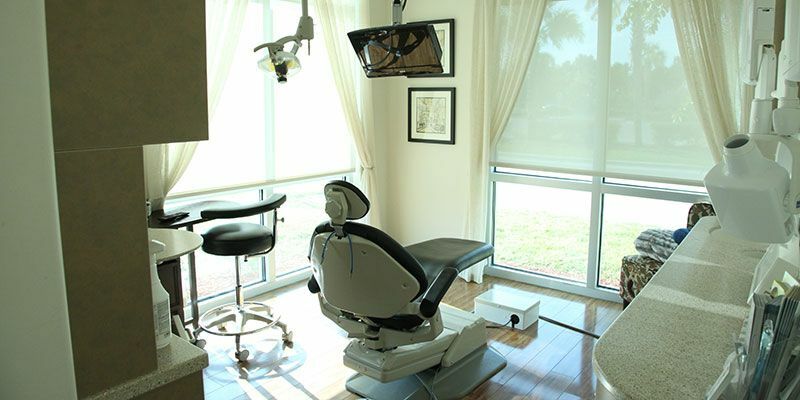 There is only so much your Destin dentist, or Panama City Beach dentist can do for you when it comes to your oral health. A large piece of the puzzle that patients often forget about is good oral home care, and healthy lifestyle habits. What can you do to prevent disease and maintain optimum oral health? There is only so much YOU can do to maintain your oral health; that is why we consider ourselves your oral health care allies. We make sure to educate all of our Destin and Panama City Beach patients about how to maintain optimum dental health. At your regular checkups, you will receive what might just be the best teeth cleaning you have ever had, performed by our outstanding hygiene team. Then, Dr. Lichorwic, Dr. Skinner, or Dr. Baya will perform an assessment to screen for things like tooth decay, gum disease, oral cancer, and changes in the bone and soft tissue. Only your dentist can see the subtle warning signs of potential oral disease. That’s why we cannot stress enough the importance of regular dental exams. Your family’s health and wellness is our top priority. Give us a call today – 850-810-0300 in Destin, 850-810-0600 in Panama City Beach – to set up a hygiene appointment with our dedicated team at The Center for Cosmetic & Family Dentistry, or schedule an appointment online!